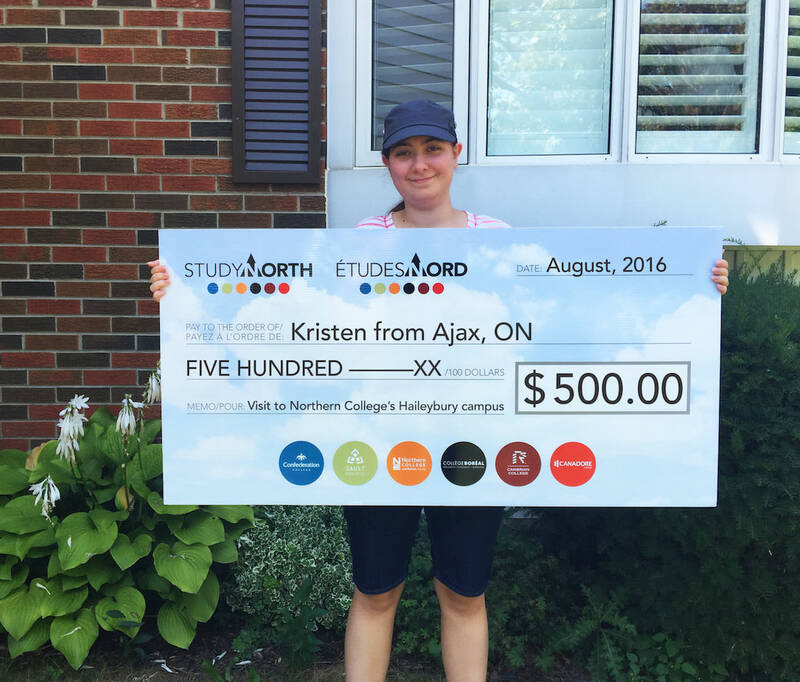 Kristen made a visit to Northern College's Haileybury campus for the open house with her parents. Kristen was very impressed with the beautiful campus area and loved the new residence. Her mother was very happy to see the relationship between faculty and students as it made her get a sense of a “family” environment. She feels very confident that Kristen will receive an outstanding education. Kristen loves the social activities around such a small campus and was happy to learn that everyone gets involved.